BAMU Result 2018 has been declared. 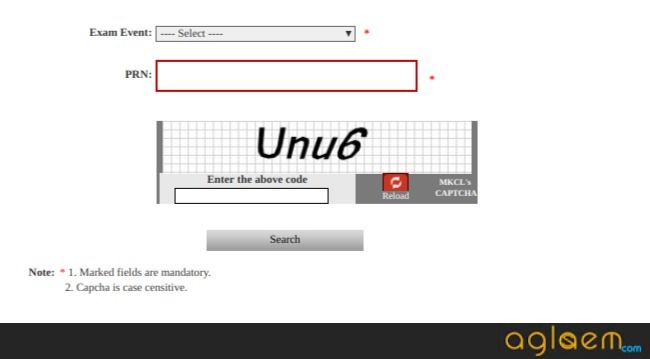 Students can check BAMU University Result from this. To check BAMU Result Oct/Nov 2018 candidates’ “16 digits Permanent Registration Number” (PRN) number is required. Students are notified that the “Marks/Grades and Results” available online must not be treated as a final or valid statement of Marks. The University will provide the final mark sheet to the students appeared in the exam. A student shall be considered as a pass if he/she score minimum qualifying marks. Qualifying candidates will be promoted to the next semester. Check the page for BAMU Digital Result 2018. Latest: BAMU University has released the result of BE Final Year Engineering (All Branches) Exam held in Nov/Dec-2018. After the result is declared candidates are allowed to apply for the re-checking, re-assessment, inspection of the answer books. Candidates can also obtain the photocopy of the answer book. The university will provide the marks/grade sheet to all the candidates who appeared for the semester exam. The result provided by the university will be the final one. Check the table for the link to check the BAMU Result. Result: Click Here to check BAMU University Result Oct/Nov 2018 from the university official website. How to Check BAMU University Result 2018-2019? Candidates appeared for the exam can check the result through the link provided in the table. Click the link and follow the instructions to check the result. Enter 16 digit PRN no. Note: If candidates are unable to check the result then contact the university authorities for the clarification. Candidates who score fewer marks or fails in the exam can apply for the re-checking/re-assessment/inspection of the answer book. Candidates can make the request through his/her e-suvidha account. The request can be made within the stipulated time-period. No application will be accepted after the last date. 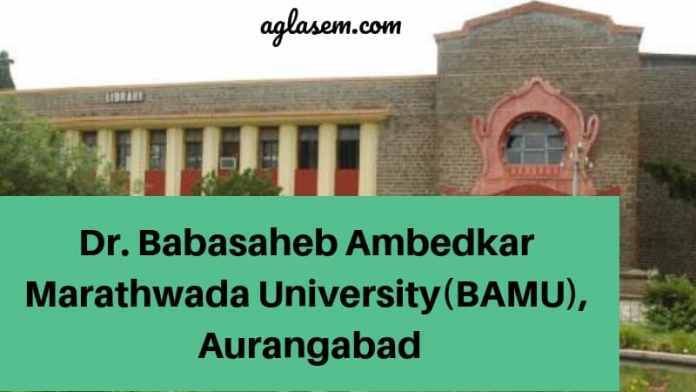 Dr. Babasaheb Ambedkar Marathwada University (BAMU) was established on 23 August 1958. Formerly the University was known as Marathwada University. BAMU University is located in Aurangabad, Maharashtra, Republic of India. This university has contributed to the progress of adjoining regions and people in innumerable ways. Since its inception, the university has around 404 colleges affiliated to it, which come under four districts (Aurangabad, Jalna, Beed, and Osmanabad) of Maharashtra State.